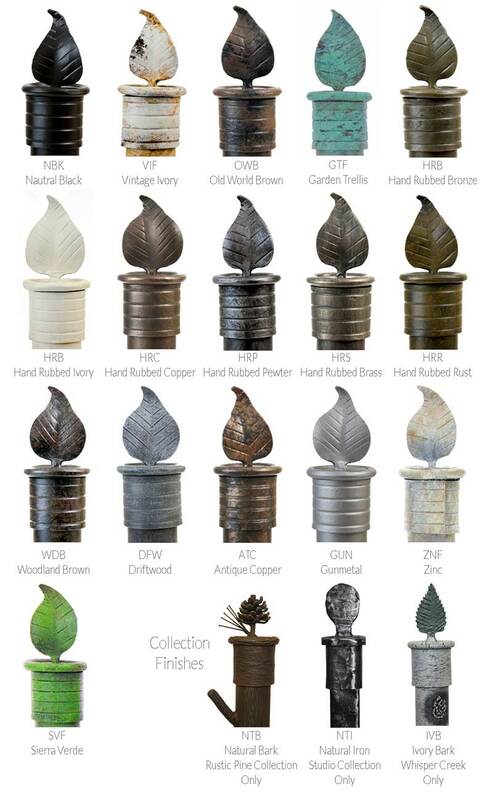 These Ranch Cabinet Pulls feature hand-forged textures and details that will be appreciated for decades to come. This style is rustic but the look is timeless and they will complement your cabinetry well. You have the option to order these pulls in 3, 4 and 6 inch sizes all measurements are standard from the center of each screw hole. 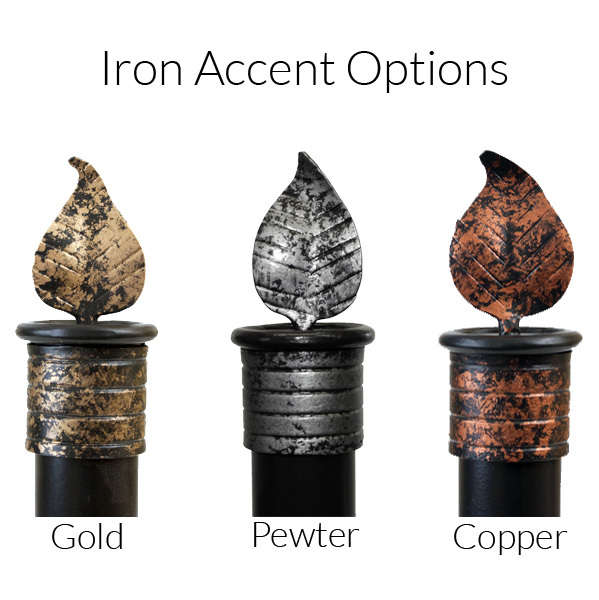 Custom iron finishes are available so you can personalize these to fit your home and style. When you order more than a few pulls at a time you will save with quantity discounts. Screws are included with your purchase.